Your favourite chocolate now in cake form! 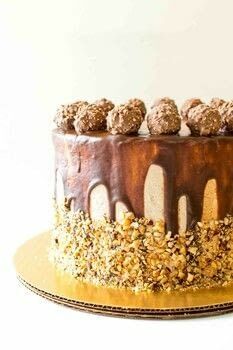 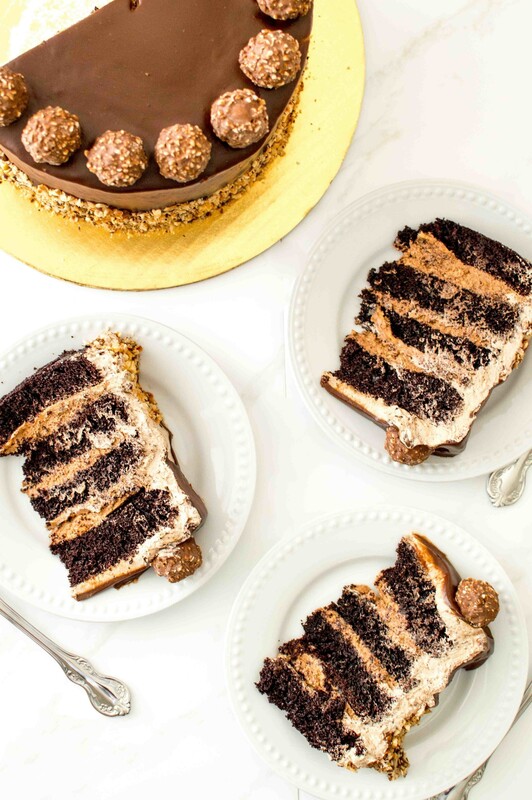 Complete with a wafer and chocolate centre, this cake is ferrero rocher in cake form! 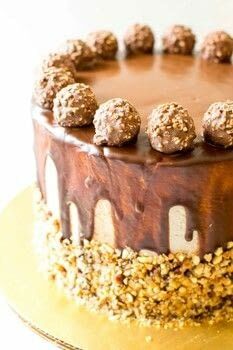 It is all you need in your life.